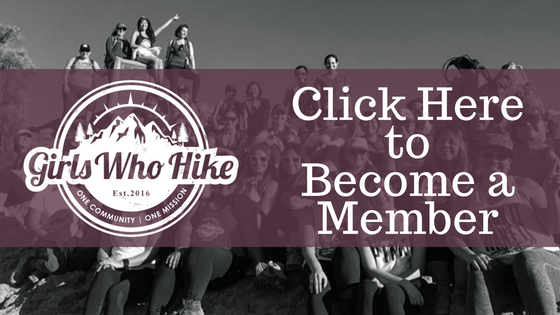 This Hike is led by GWH Ambassador Arcadia Alatorre! This is the 5th hike of the Northern California 6 Pack of Peaks Challenge. Trail Rating: Strenuous hike ,possible unmarked trail, elevation gain of 2,500+, altitude up to 9,500ft. Experienced hikers welcome, semi-experienced welcome if they plan on training beforehand! 4L of water required. AllTrails Track: Check out this trail on AllTrails. Trailhead Coordinates / Address: Use AllTrails. We will be meeting in the parking lot.